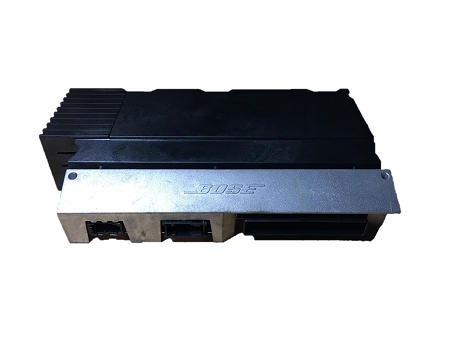 Coding / Cloning Service for BOSE Amplifier / Digital Sound Processing (DSP) CLONING SERVICE for Generation2 (MMI2G) Systems, found in Audi A8 (2006-2009), Audi A6 (2005-2008) and Audi Q7 (2007-2009). Amplifier most commonly fails due to water damage in Audi A6 (2005-2008) and Q7 models (2007/2008). Please note that If your amplifier has suffered water damage your sunroof drains will need to be repaired/replaced prior to installing the replacement unit or the unit will suffer the same failure in just few months or weeks. Upon installing a new or donor Amplifier, the replacement unit will operate in restricted/limited mode due to Audi anti-theft feature called Component Protection. 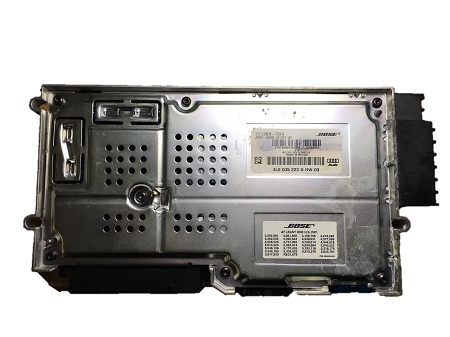 Coding or cloning from existing faulty unit is required in order to unlock the replacement unit. This service applies to Coding / Cloning Service only. Cloning involves transfer of vehicle specific identity/configuration from faulty (non repairable) existing amplifier to new/donor amplifier. Process includes Component Protection identity transfer, which renders the replacement amplifier Plug and Play. No further coding is required upon reinstall. 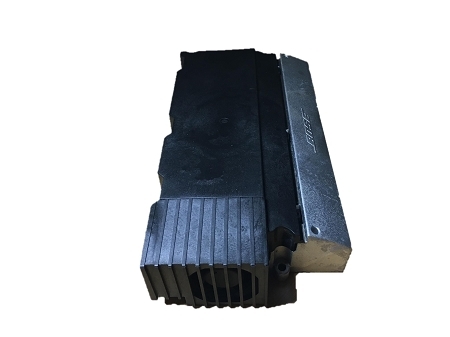 We will need your existing/damaged amplifier shipped in to retrieve current identity/coding, even though the amplifier is faulty on deemed non repairable.